"Strong thick well made sweatshirt. 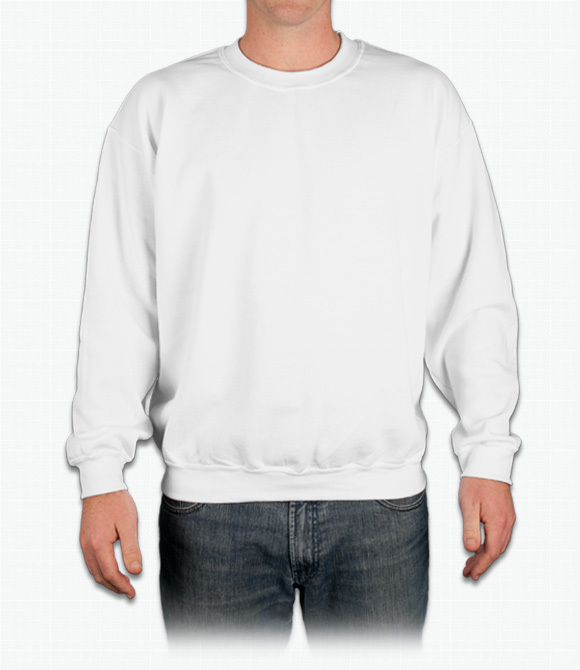 I bought a size larger "just in case" but Gildan Crewneck Sweatshirt is true to size. " "Absolutely love the shirt and will MOST DEFINITELY be buying more in the future!" "The material is very soft, comfortable, and the sizing is appropriate. The fabric is not super thick, which is actually nice because it makes it a bit more breathable. Good for the price."